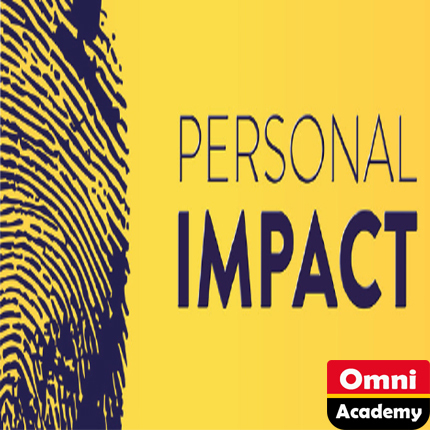 Omni Academy’s Digital Marketing comprehensive (10 module’s) course has been designed to provide you with an insight into the role of digital tools within the modern marketing environment. We’ll explore the theoretical and strategic approaches to digital marketing, as well as include engaging, practical activities so you learn how to create an effective digital strategy. 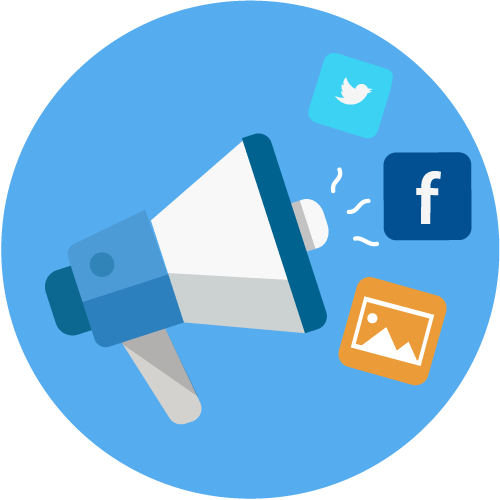 Whether you’re new to digital marketing or a marketer looking to enhance your digital knowledge and skill set, this course will cover the fundamental principles of digital marketing and will provide you with an opportunity to examine the impact of these on your own business / work environments.